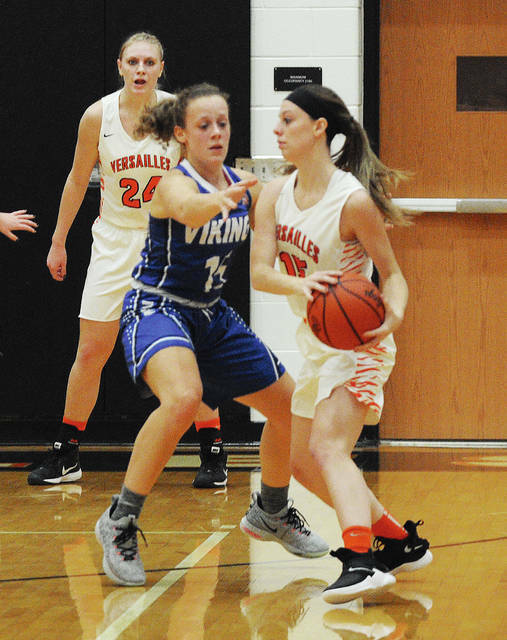 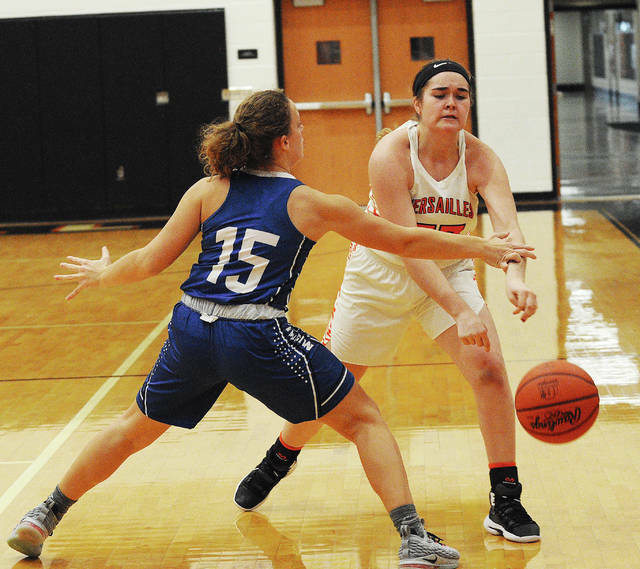 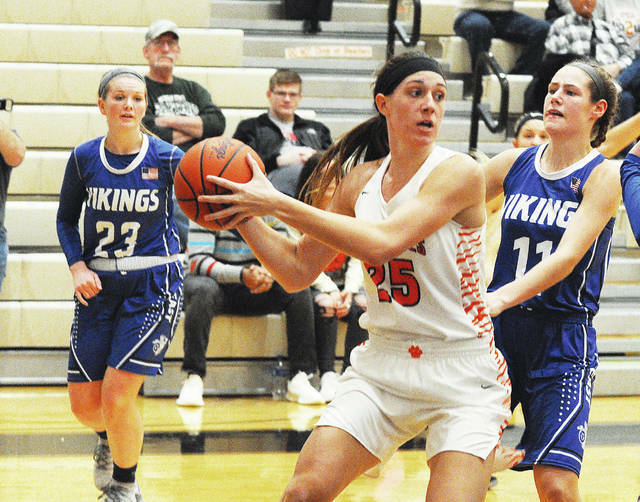 https://www.tdn-net.com/wp-content/uploads/sites/21/2018/12/web1_whitleygross-1.jpgRob Kiser|Call Photo Versailles’ Liz Ording makes an off-balance pass as Miami East’s Whitley Gross defends. 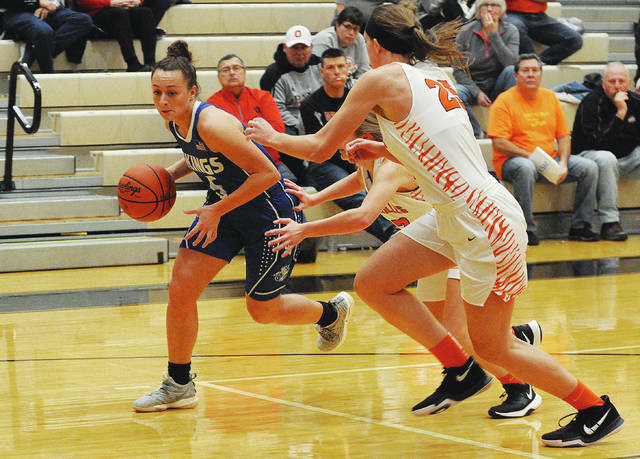 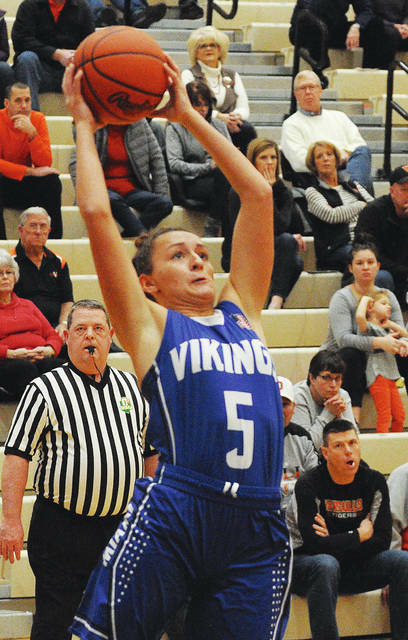 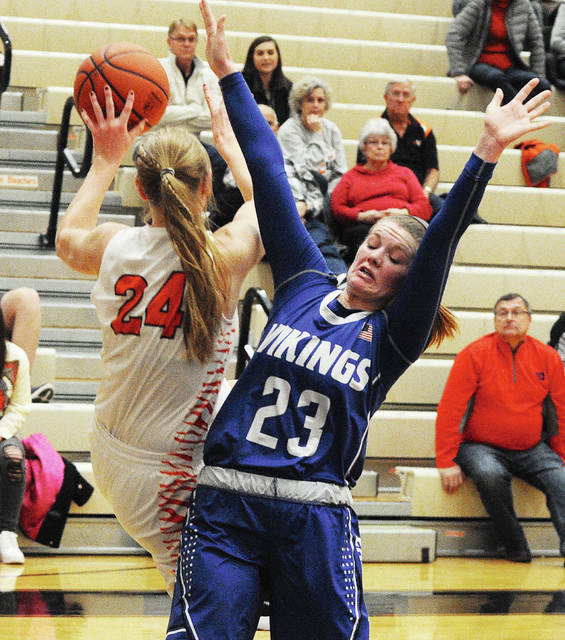 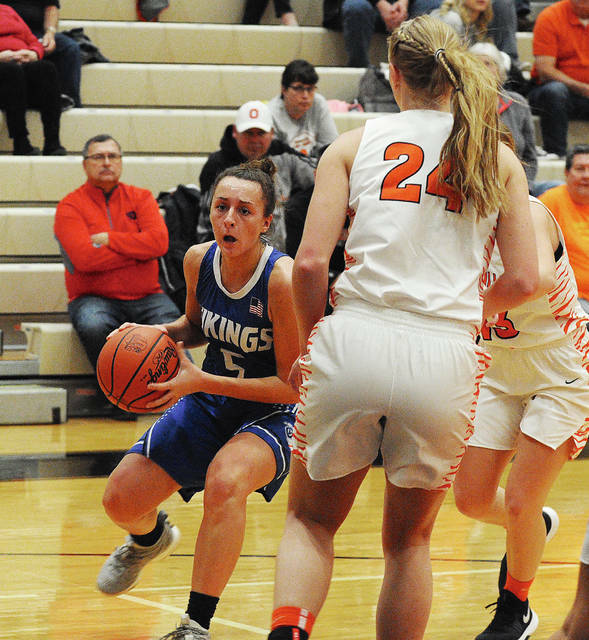 https://www.tdn-net.com/wp-content/uploads/sites/21/2018/12/web1_mariastaton-1.jpgRob Kiser|Call Photo Miami East’s Maria Staton is pressured by Versailles’ Liz Ording Saturday. 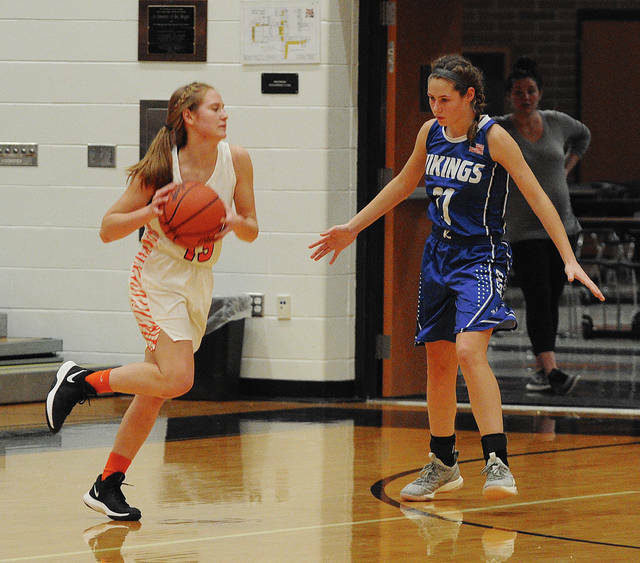 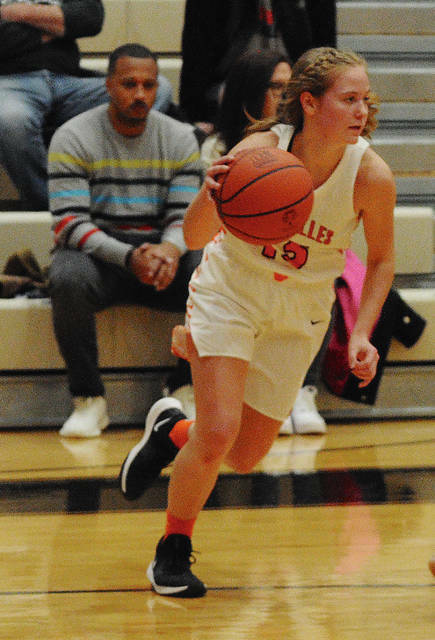 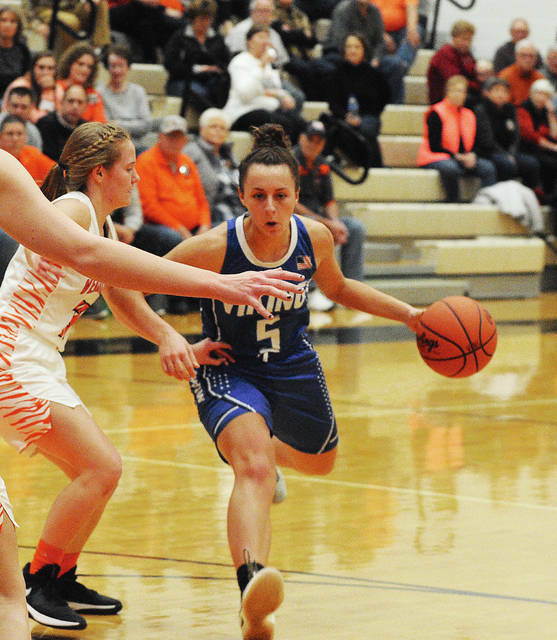 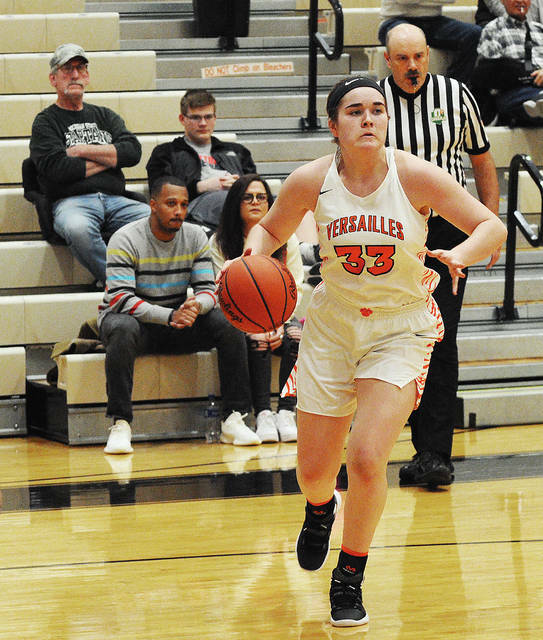 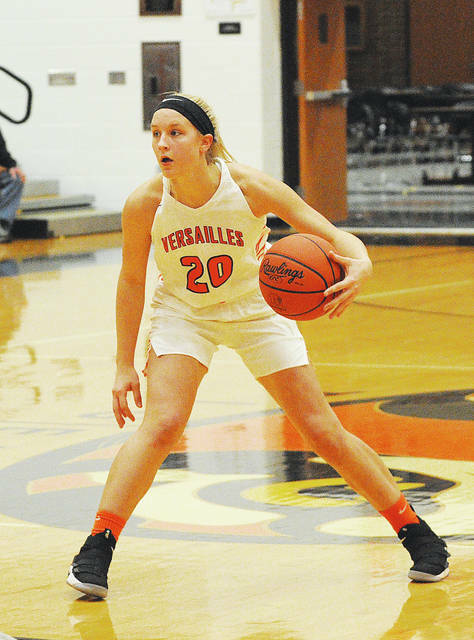 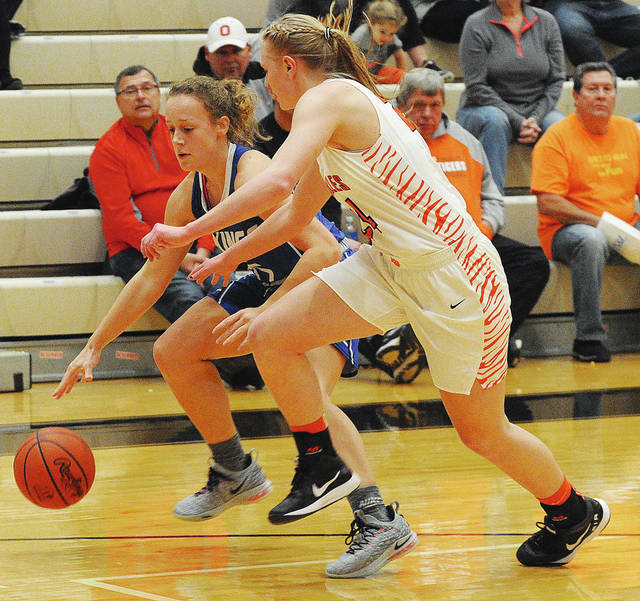 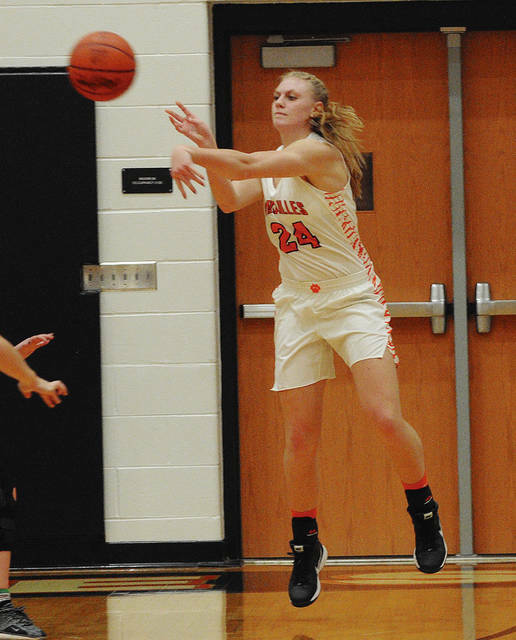 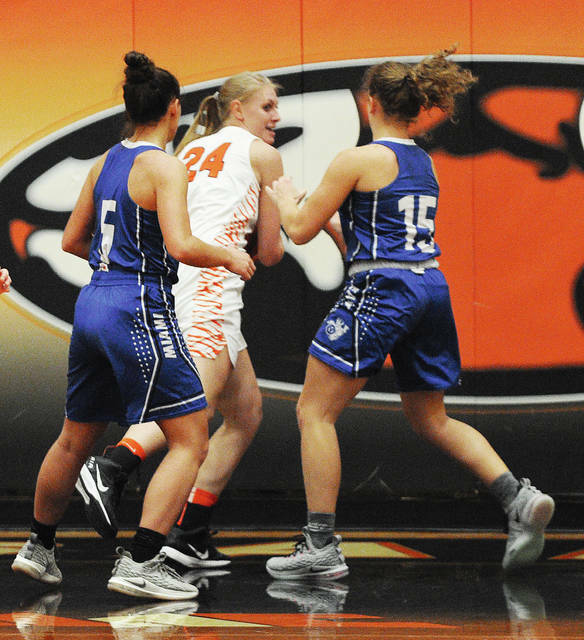 https://www.tdn-net.com/wp-content/uploads/sites/21/2018/12/web1_kelsey2-1.jpgRob Kiser|Call Photo Versailles’ Kelsey Custenborder drives towards the basket Saturday. 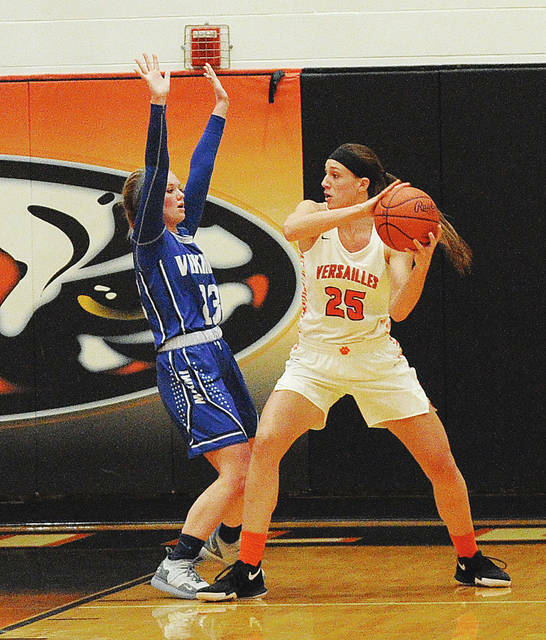 https://www.tdn-net.com/wp-content/uploads/sites/21/2018/12/web1_lindsey-1.jpgRob Kiser|Call Photo Versailles’ Lindsey Winner looks to pass the ball around Miami East’s Whitley Gross Saturday.